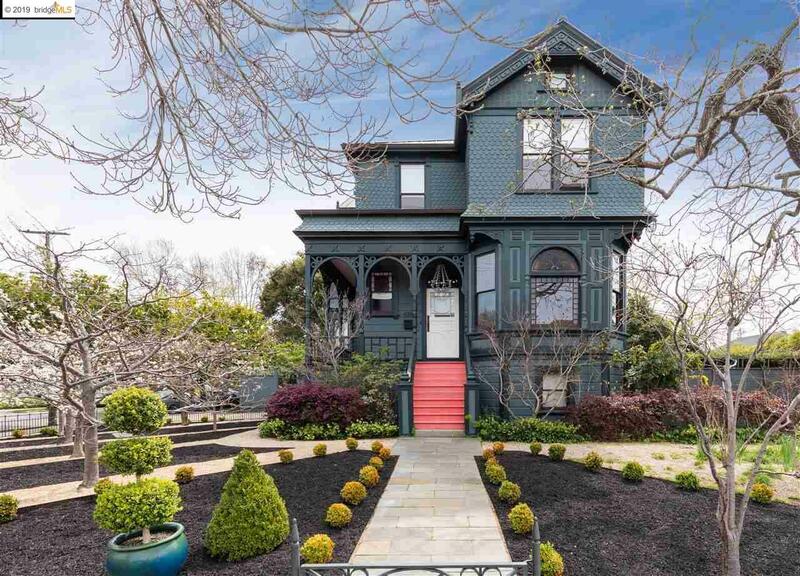 One-of-a-kind Rockridge Victorian. Even before stepping up and into the stately entrance you realize 5380 Shafter Avenue is a special place. From the vibrant front steps to the serene backyardâand everything in betweenâthis captivating 4++ bedroom, 2.5 bath Victorian beckons those who appreciate functional luxury, historic significance and an artist's flair. Additional 1489 square feet (as measured) of basement space with it's own entrance provides for future flexibility. Situated on a large corner lot in quaint Rockridge, this upgraded landmark residence offers exquisite living in proximity to the entire San Francisco Bay Area. RENOWNED. COMFORTABLE. EXTRAORDINARY.